Today’s insight journey led me to the idea that when it’s time to move on, it’s time to move on. Sometimes we as human beings can find ourselves so overcome with emotion, stress, and circumstances that we overlook something that otherwise might be rather obvious – the fact that it is time to move on. At other times, we are acutely aware of the fact that it is time to move on, but for various reasons we may not allow ourselves to accept that truth. In the past, I have found myself knee-deep in both scenarios, neither of which was a joy to navigate. 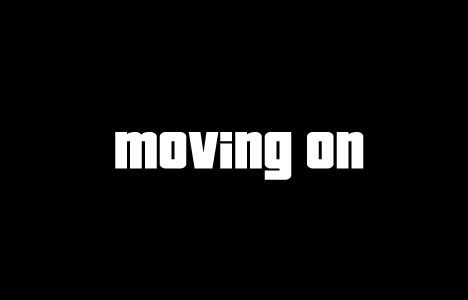 Yet, thankfully, whether as a result of action taken on my part or thoughtful consideration and counsel provided to me by others, I came to the realization that moving on was not only a good idea, but was an absolute necessity.